Wagon buyers who want a comfortable, practical and stylish vehicle with outstanding safety features should be impressed with what the 2010 Volvo V70 package has to offer. It's reliable and a great family car. They market it as a business car, but it works well for kids and vacations. I like that it's safe and that it has plenty of room. I also think that it looks rather sporty. I can't say I love the price, though! 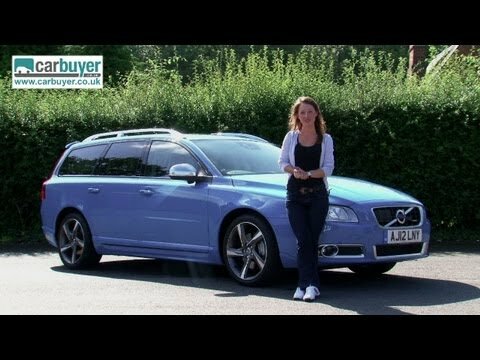 Volvo V70 Estate review - What Car?